With a little over 70 million fathers in the United States alone, it seems we have much to celebrate on June 19th! 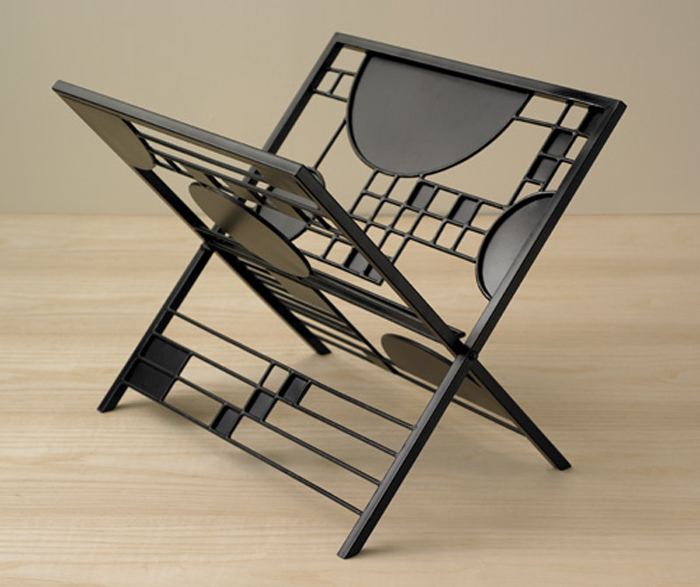 We have gifts for every personality, practicality, and sentimentality. So show dad your appreciation with one of these original gifts, and really give his day a lift! Why we love it: This umbrella is perfect for the kid at heart. 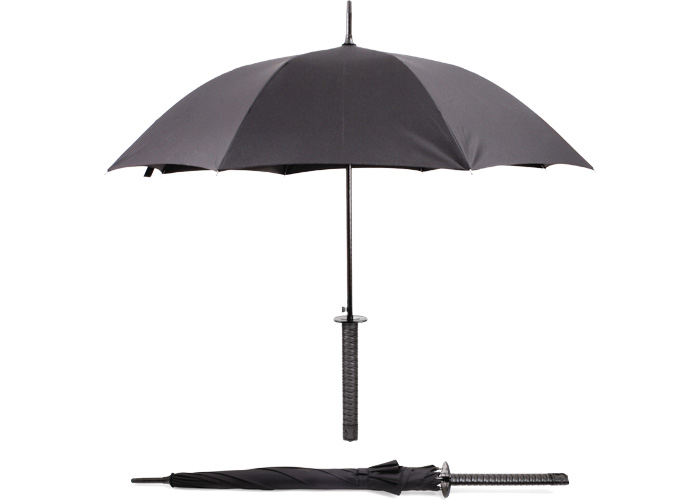 He'll feel like a warrior against inclement weather, carrying an umbrella cleverly designed to look like a Samurai sword. It even comes with a sleeve and attached shoulder strap to wear across the chest! 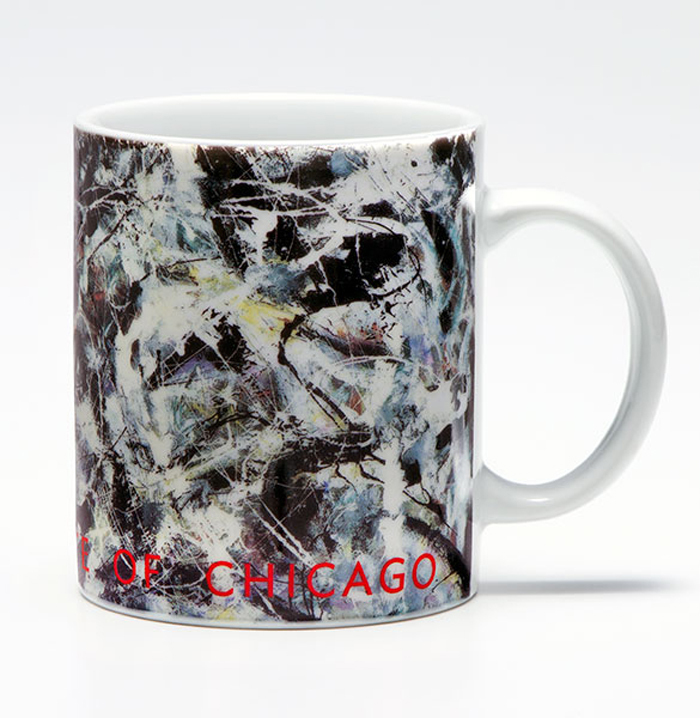 Why we love it: He can start his day in style with a cup of joe in Jackson Pollock's Greyed Rainbow, 1953. A winning combination: durable, practical, and best of all, beautiful. Why we love it: Based on Frank Lloyd Wright's® leaded-glass Triptych Window from a Niche in the Avery Coonley Playhouse, Riverside, Illinois, it's the perfect home for all his Architectural Digests. 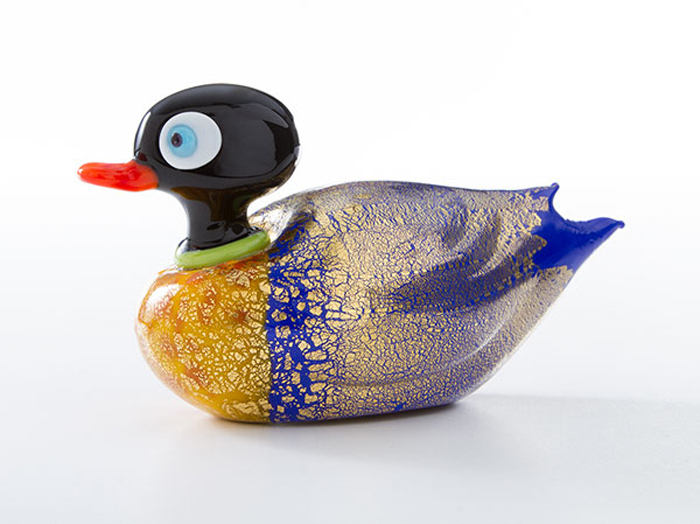 Why we love it: Our Murano glass duck is one of a kind, just like dad. Mouth blown in Murano, Italy, he'll love this desk accessory. Why we love it: It's a tiny clock with big time style; small enough to tag along on all his travels. 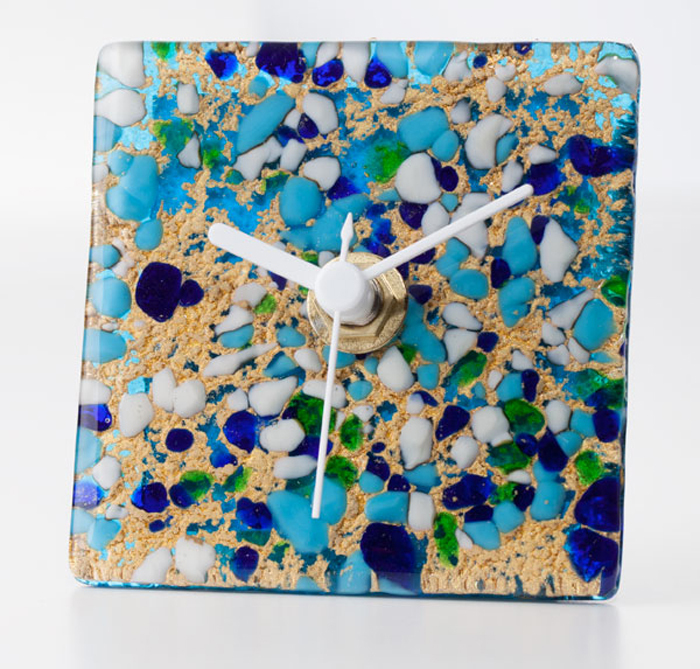 Layers of blues, green and gleaming gold are fused, kiln fired, and polished. 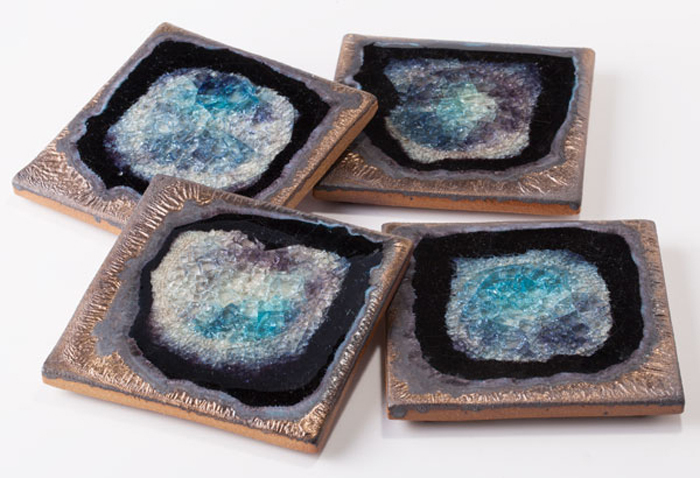 Why we love it: A classic example of art imitating nature, these coasters look just like beautiful crystal lined geodes. The perfect place for dad's drink. Why we love it: This isn't your average tie! 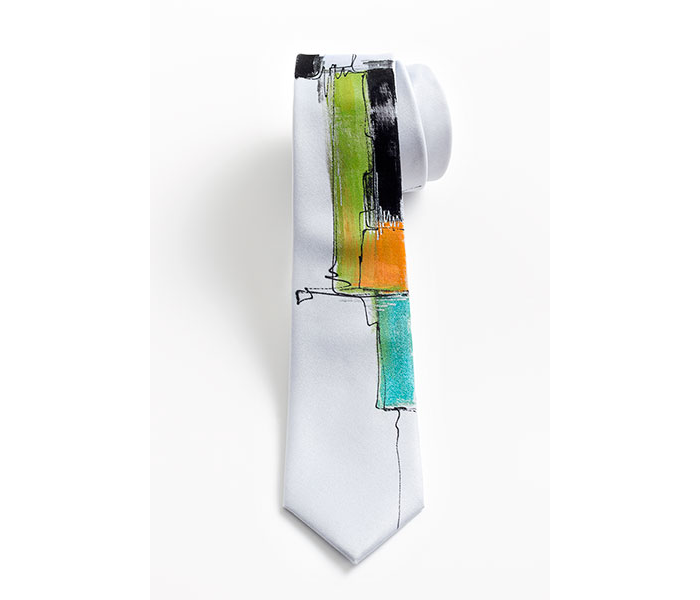 With it's skinny size and hand-painted abstract design, dad can really show off his cool side. 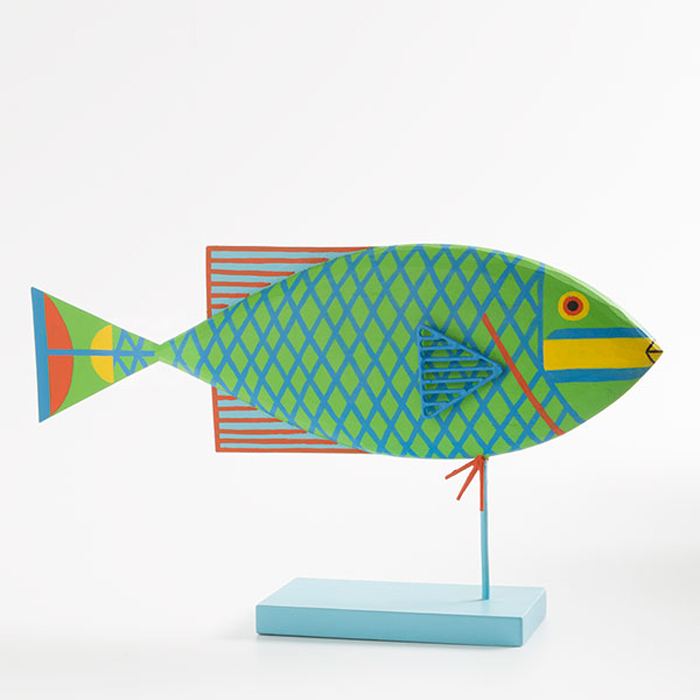 Why we love it: Our playful fish sculpture adapted from Charley Harper's design for "The Coral Reef Virgin Islands National Park" poster c.1979 is perfect for your fisherman. Why we love it: They say the key to a man's heart is through his stomach. 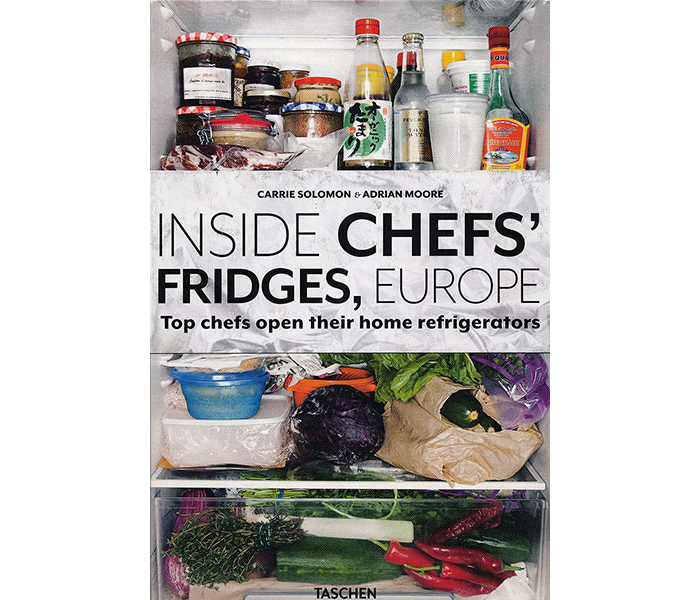 This book takes a tour of Europe’s most creative chefs as they reveal their inner sanctum- the refrigerator! 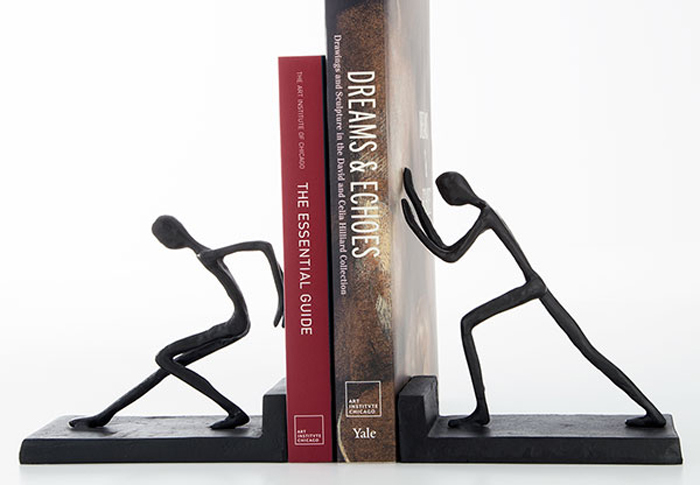 Why we love them: Cast in iron, these weighty workers push and prop all of dad's prized publications into place. Shop all of our gifts online, anytime! Click here for our gift finder.